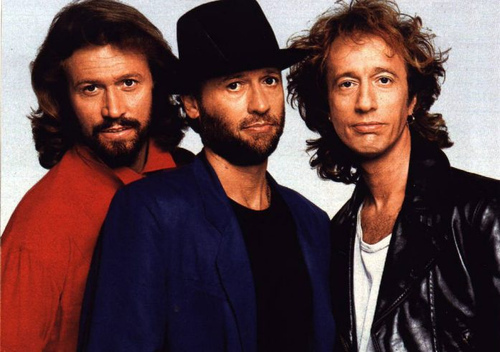 The Bee Gees singer lost his battle against liver and colon cancer in May, and his wife, Dwina says he went against doctors' advice to have his cancerous cells properly checked. The cells were initially spotted after the 'How Deep is your Love' singer had an operation to remove an intestinal blockage in October 2010, but he ignored it to continue writing and performing. Robin could be very stubborn and he never liked bad news - he just didn't want to know. Maurice, who passed away in 2003, and younger sibling Andy, who died in 1988. Barry said: "I will live on the music. And no matter what stage I'm standing on, my three brothers will be standing there with me."